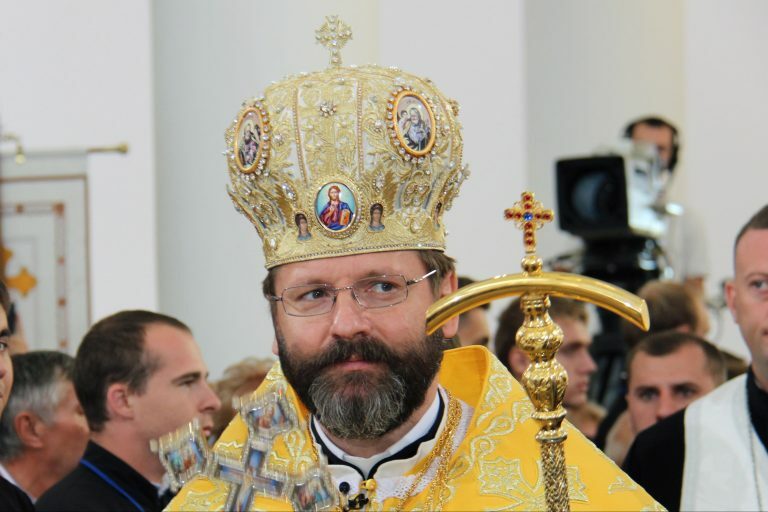 Major Archbishop Sviatoslav Shevchuk, head of the Ukrainian Greek Catholic Church, told Catholic charity Aid to the Church in Need about a growth in religious devotion at a time of continuing tensions in parts of the country and daily acts of violence. He said: “No one talks about the on-going military action in eastern Ukraine any more. The Volunteer Movement provides money, food, warm clothes, medicines and medical supplies, as well as help for injured soldiers.